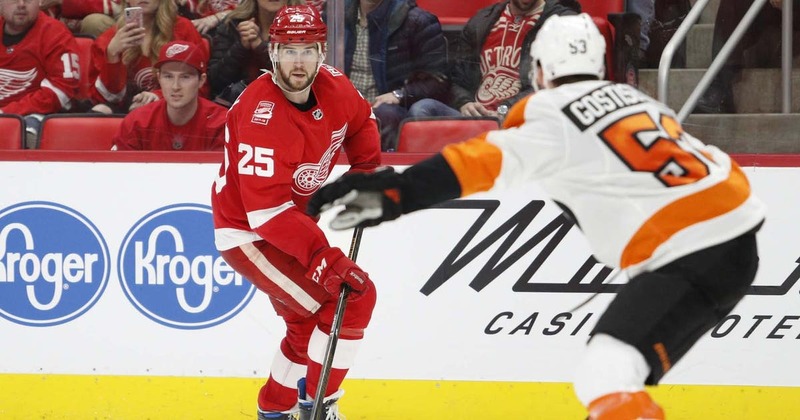 DETROIT (AP) — Detroit Red Wings defenseman Mike Green will have season-ending surgery on his cervical spine. Green missed seven games from Feb. 17-28 with the injury. He returned to the lineup March 2 at Winnipeg and re-aggravated the injury during practice Wednesday at Little Caesars Arena.